Turnaround for Children’s Founder and Senior Science Advisor, Pamela Cantor, M.D. 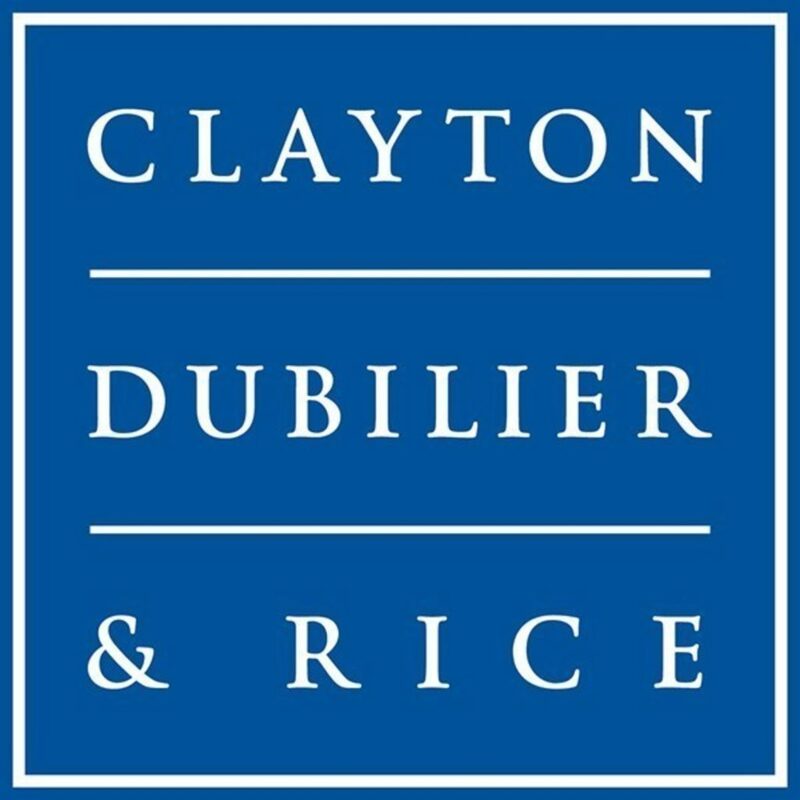 gave a speech called “The Science Behind Trust” at the 2018 Clayton, Dubilier & Rice (CD&R) Portfolio Company Forum. The Forum, entitled, “Trust Me: The breakdown of trust – how far has it gone, and can it be revived?” featured speakers exploring trust from a variety of professional and personal perspectives. In her presentation, Dr. Cantor highlighted the biological mechanisms that underlie trust, including neurobiological responses to both positive and negative experiences and relationships. Dr. Cantor was joined at the Forum by fellow guest speakers Richard Edelman, President & CEO of the Communications and Marketing firm, Edelman; Noam Bramson, Mayor of New Rochelle, New York; Nilda Irizarry Hoffman, Chief of Community Affairs for the New York City Police Department, David Hirschmann, President and CEO of the U.S. Chamber of Commerce for Capital Markets Competitiveness, and Jules Coleman, former Professor of Philosophy at Yale Law School, among other leaders in finance, media, faith-based communities, engineering and healthcare.